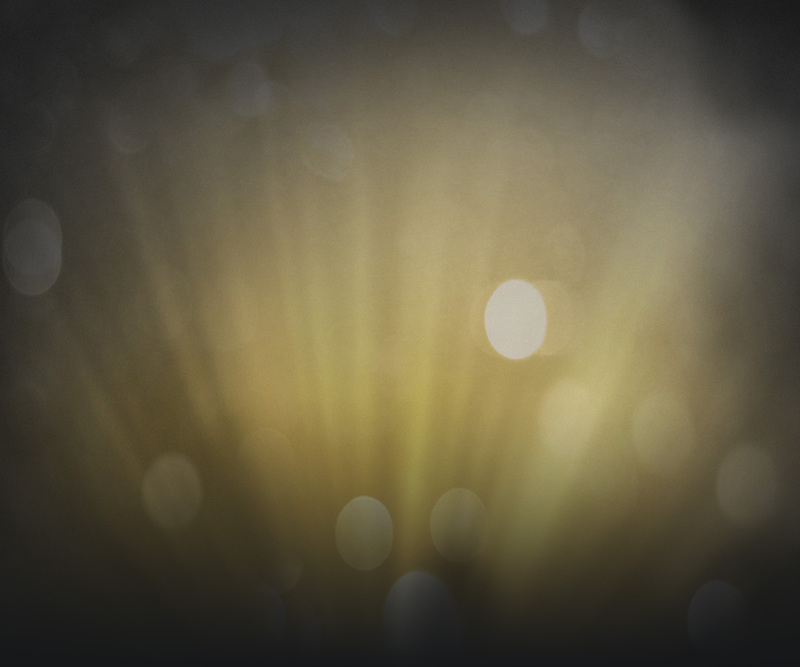 Jarhead 3: The Siege – Out Now! 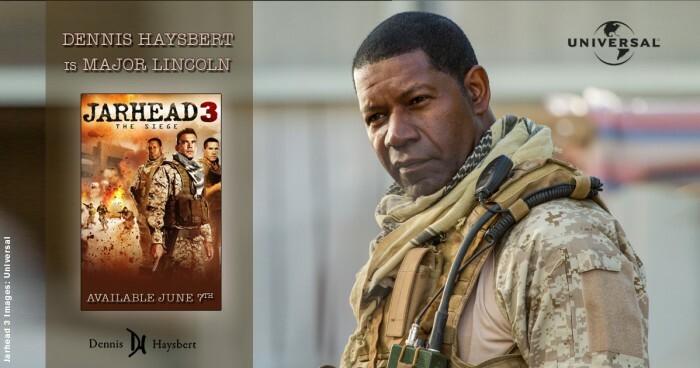 Dennis is back as Major Lincoln in Universal Home Entertainment’s “Jarhead 3: The Siege” — now available on Blu-ray/DVD! Assigned to protect a seemingly safe U.S. embassy in the Middle East, elite Marine Corporal Evan Albright thought he wasn’t going to see much action. But when a hostile, extreme militant group launches a surprise attack aimed at killing an embassy informant, Albright’s team is caught off guard. Outgunned and outnumbered, Albright’s routine assignment escalates into an all-out war. With national security at stake, an international crisis ensues in this riveting film directed by William Kaufman (The Hit List), starring Dennis Haysbert, Scott Adkins, and Charlie Weber. Promotional assets courtesy of UFO Pictures and Universal Home Entertainment. Check out the Cool Promotional Video from Universal! Stay tuned to Dennis’ Facebook Wall for latest details – and Click Here to see the original “Jarhead” film, with Jake Gyllenhaal and Jamie Fox, in Dennis Screening Room!